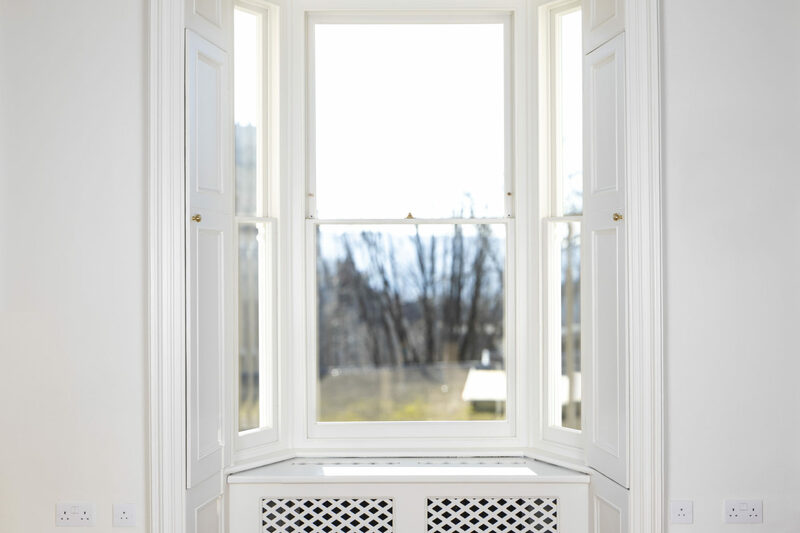 The best improvement in thermal efficiency for wooden sash windows. 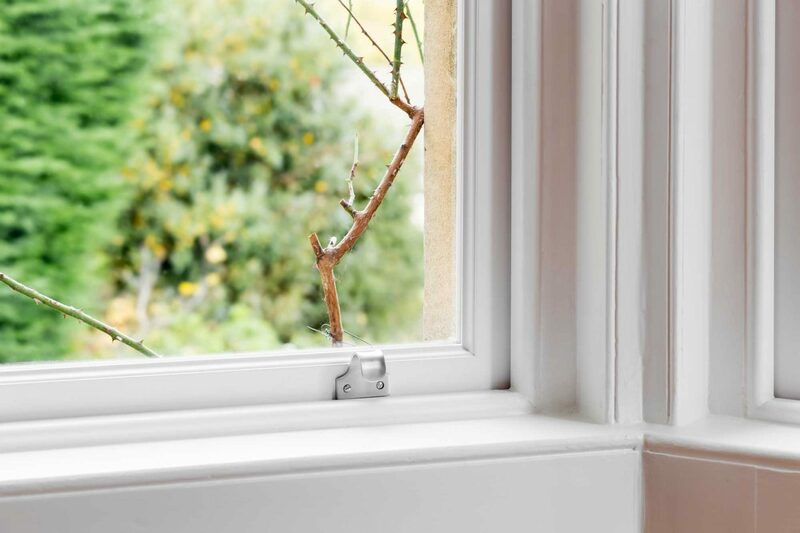 The mechanics of a sash window dictate that gaps must exist between the sashes and the window parts, in order to allow them to move up and down. 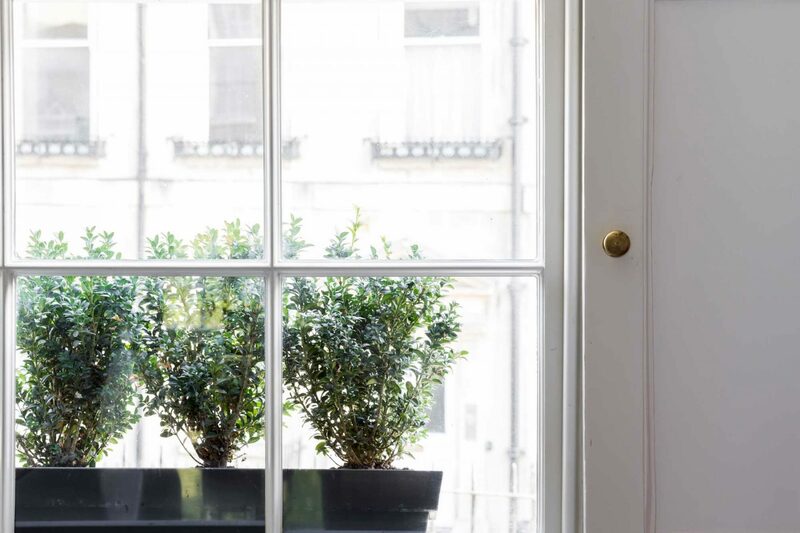 When they were initially built, there was nothing to fill those gaps so original, wooden sash windows were draughty, rattled and were sometimes badly fitted. Fitting high quality, professional draught proofing prevents heat loss, while still allowing enough ventilation into your building helping to reduce damp and condensation. Our sash window draught-proofing system consists of several brushes and seals installed into the window box and the sashes. These brushes provide a seal between the upper sash and the top of the sash box, eliminating any draughts when the window is closed.